Herbs are a gift from nature. They are versatile and can be used as food and medicine and taken as supplements to boost your health. 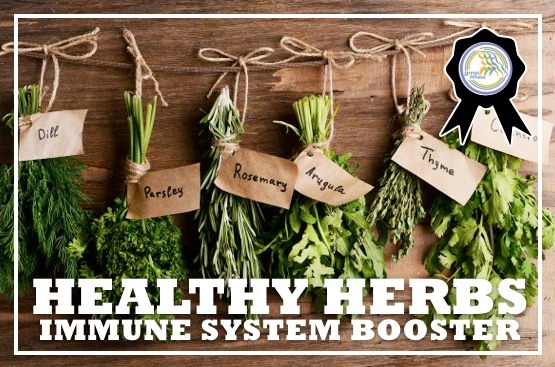 Many people want to know how to use herbs to dramatically improve all aspects of their health. This certificate course will give you all the powerful health benefits of using herbs and you will have more tools to add to your nutrition and health repertoire and experience. ✓ Instant access to purchased online course 24/7. ✓ Instant access to the exam, grading and a Certificate of Completion. ✓ Educational Handouts (Printable PDFs)—Ideal to use during your client sessions. They will position you as the expert and help clients achieve their health and fitness goals. ✓ Excellent base review material with engaging facts included to help you retain the information. ✓ Fun course for all skill levels. ✓ Easy to share the information you learn with everyone. ✓ Presented in a direct manner with references and thorough resource recommendations. ✓ Online only – there is no materials shipped.